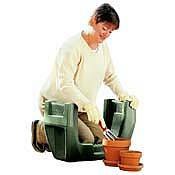 A Garden Kneeler Durable Weather-resistant construction. 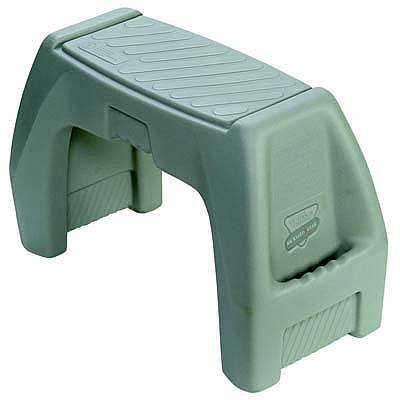 Sit on the top area or turn it around & kneel inside of the EZ Kneeler with support for your hands! Padded seat / kneeling area. Durable & comfortable seat. Built-in carrying handles. Comes assembled! Assembled Dimensions - 24" x 11" x 16"